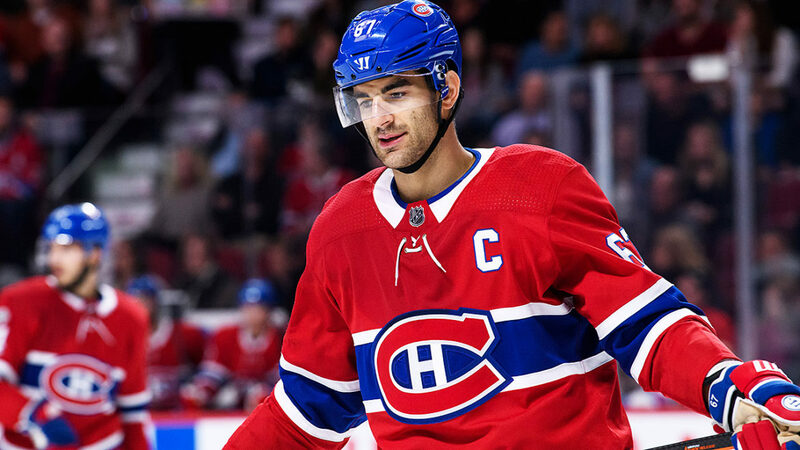 Considering everything that has happened between the Montreal Canadiens and Max Pacioretty lately, Habs fans have to be excited about this return. 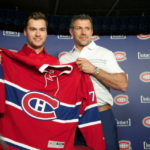 Bergevin deserves credit on this one. Suzuki is a special young talent, the 19-year-old had 100 points (42 goals, 58 assists) in 64 games for Owen Sound in the Ontario Hockey League last season. This kid is the prize here. (a first-round pick (No. 13) in the 2017 NHL Draft. The Golden Knights also gave up a boatload of draft picks to get Tomas Tatar at the 2018 trade deadline, (a 2018 first-round pick, a 2019 second-round pick and a 2021 second-round :pick). He did not pan out in “Sin City”, so it understandable to get rid of that contract. However, Tatar is still capable of 20+ goals. Vegas proves they want to continue where they left off last season with this move. Max Pacioretty is a proven 30-goal man. 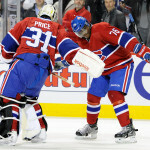 Pacioretty scored at least 30 goals in five of his 10 seasons with Montreal, including an NHL career-high 39 in 2013-14. Dating back to the trade that brought Tatar to VGK, Vegas has now moved out a 1st rd pick, 2 x 2nd rd picks, a 3rd rd pick, a 1st rd prospect from 2017 (Nick Suzuki), and Tomas Tatar and have Max Pacioretty to show for it. 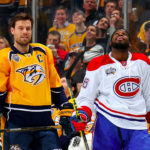 VGK likely hoping Pacioretty fills the void left by Neal. The issue here: There is one-year remaining on his current contract. So, an extension has to be agreed to with Pacioretty for this deal to reach fair value. Pacioretty’s new deal might be shorter than he first wanted, but the tax regulations in the state of Nevada is positive. I’m told this deal at 28 million over 4 years would be equivalent to Pacioretty earning 9.87 million per year in Montreal.